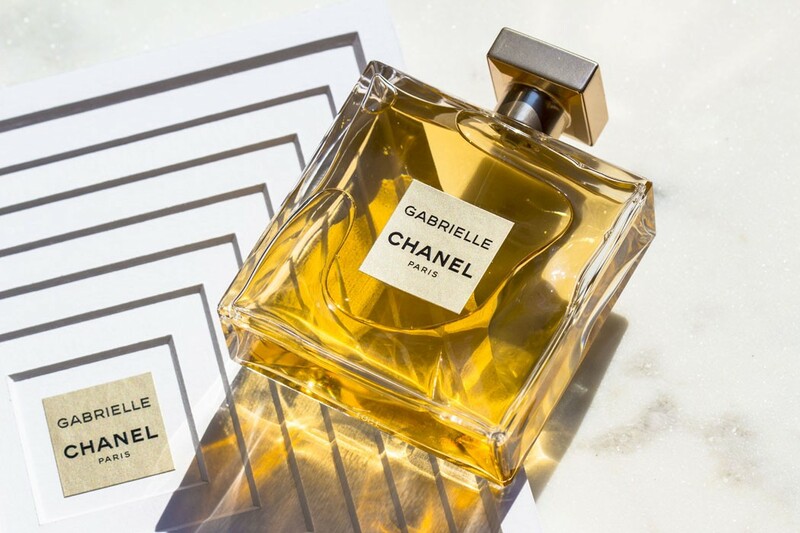 I couldn’t wait to be able to try out CHANEL’s new Eau de Parfum called GABRIELLE (in honor of Coco CHANEL’s younger-self). 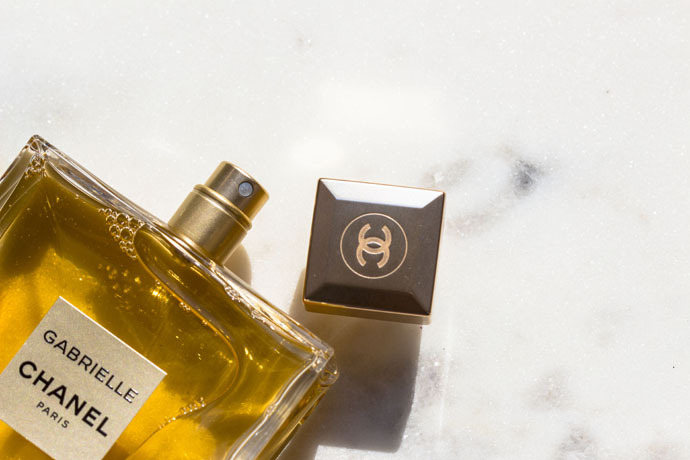 It was created by Olivier Polge and was announced as CHANEL’s first “pillar” fragrance release since CHANEL Chance in 2002; and as with all big new releases, there will be lovers and there will be haters out there. 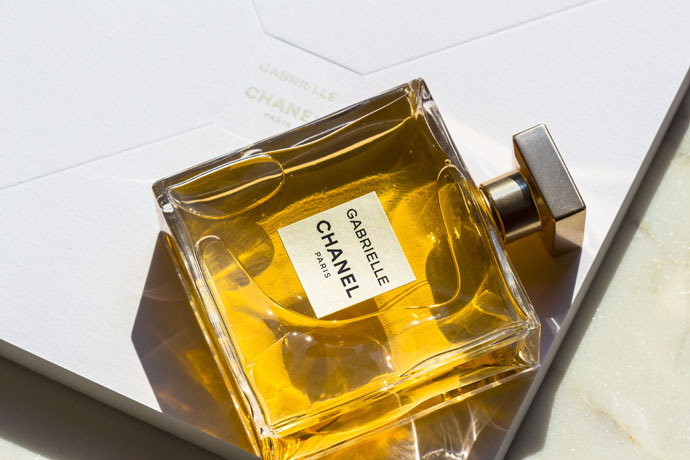 Olivier Polge has described GABRIELLE CHANEL Fragrance (€103/50ml; €146/100ml) as an “abstract floral,” and I couldn’t agree more. I confess that I was surprised by this delicate, clean and very feminine scent. I expected something more powerful and sweet. 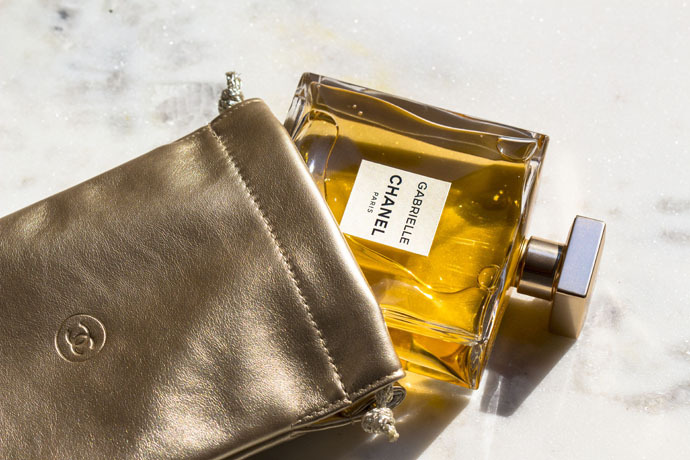 For me it’s definitely a daytime fragrance, a sunny, easy-to-wear scent which suits each and every age. It’s unexpectedly subtle and fine, yet very modern. 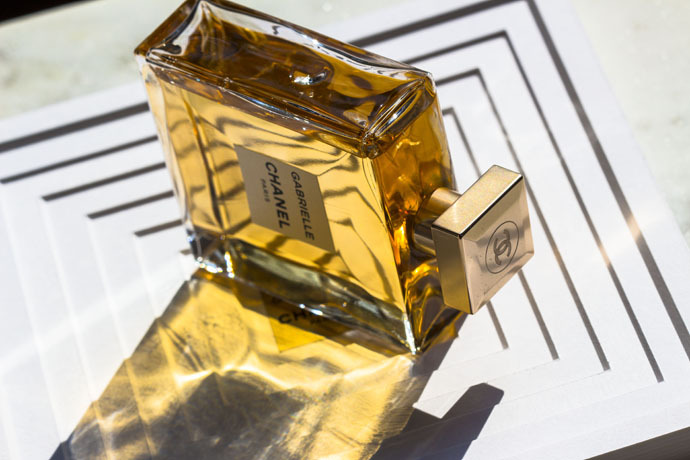 It’s linear, a little woody and, in my opinion, the perfect perfume for summer; I can also imagine wearing it during a daytime wedding. It’s flowery and has a sort of richness, which is not at all overwhelming. It’s somehow sparkly and a combination of classic and contemporary. It definitely has character however I’m a bit disappointed by the fact that it doesn’t last very long (on my skin, anyway). I’m not at all a fan of flowery perfumes, yet this one somehow matches my personality and my tastes, that’s why I must say it is a complex fragrance. Regarding the bottle, it’s been said that it has been five years in development. 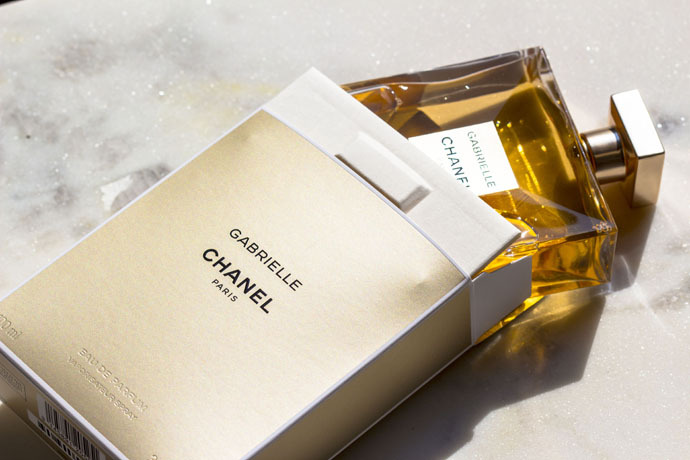 It was designed by Sylvie Legastelois, head of packaging and graphic design creation. I absolutely love this Deco bottle with its faceted four-corner front and back, which is colored in a soft golden shade and which comes with a golden Lamé bag for storage. The flacon shimmers and transmits the light beautifully. I also have to say that Kristen Stewart is the perfect face of this campaign and of CHANEL in general. I cannot see anyone more suitable than this actress, which I’m not even a fan of. She embodies power and also a subtle femininity. She is different, not very liked, however admired; she is definitely original and with an awesome sense of style. 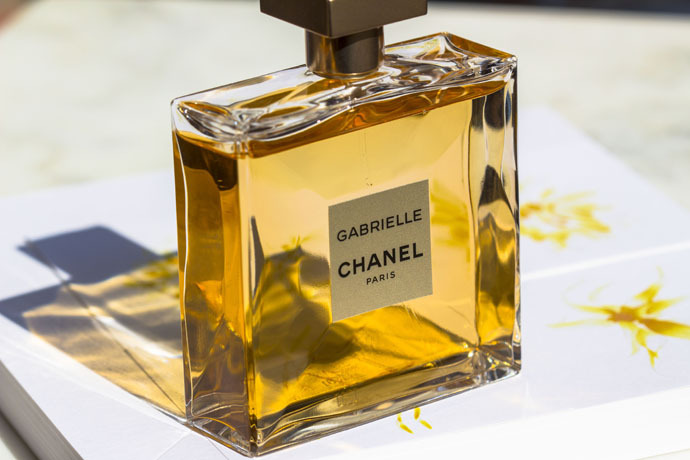 GABRIELLE CHANEL is not an earth-shattering fragrance, however it has charm and puts a spell on you if you dare to try it! Love ittt! Persista destul de bine pe pielea mea..atat cat am nevoie. Got to say not a fan. I was so hopeful that I would love this without even smelling it on the tester. I adore so many of Chanel’s perfumes. 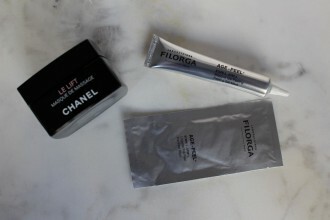 Chance eau frais has been one of my signatures for years, Allure, Coco Mademoiselle, Love them all! 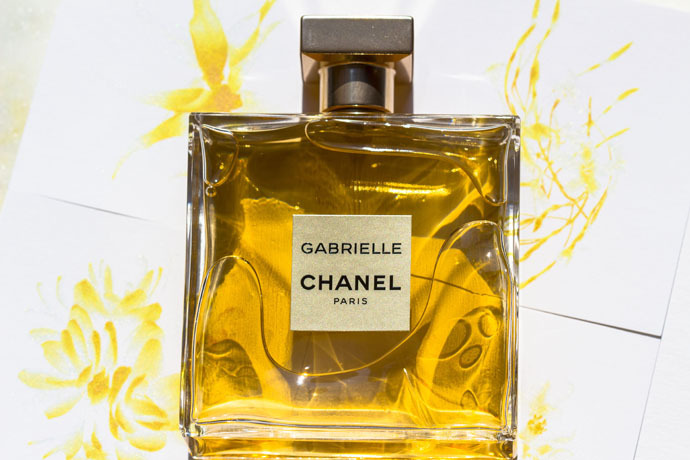 However Gabrielle, to me, smells like something my grandmother would wear. Extremely disappointed, particularly with the fanfare leading up to its launch. I’m now almost 100 bucks out, and feel very let down.